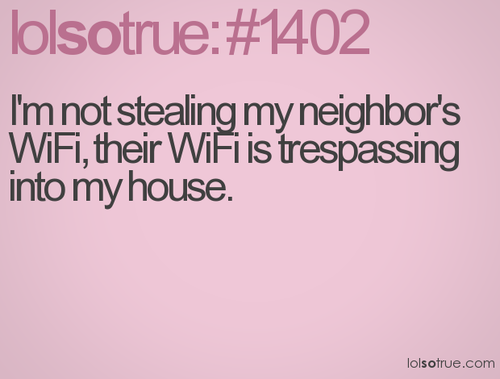 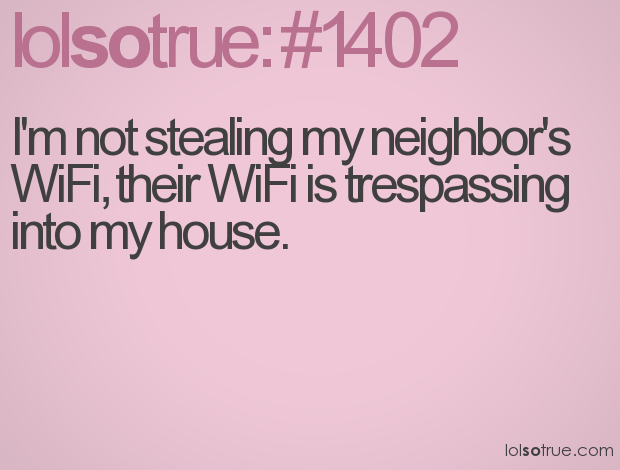 Lol, so true. . Wallpaper and background images in the bila mpangilio club tagged: random lol tumblr so true awesome.